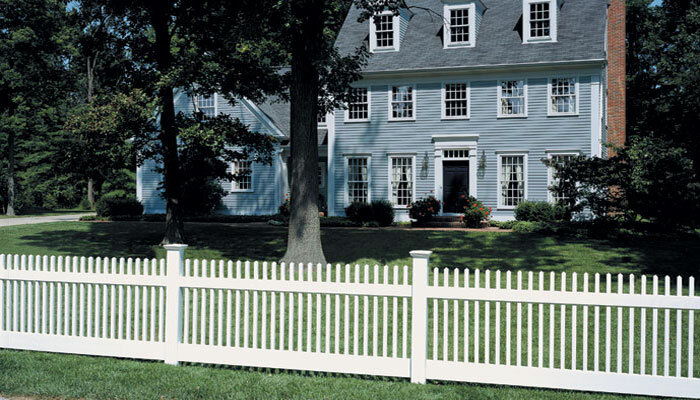 The only vinyl fence tested to prove its Maintenance-Free quality. 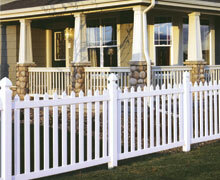 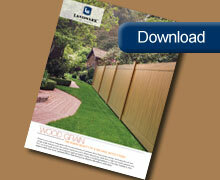 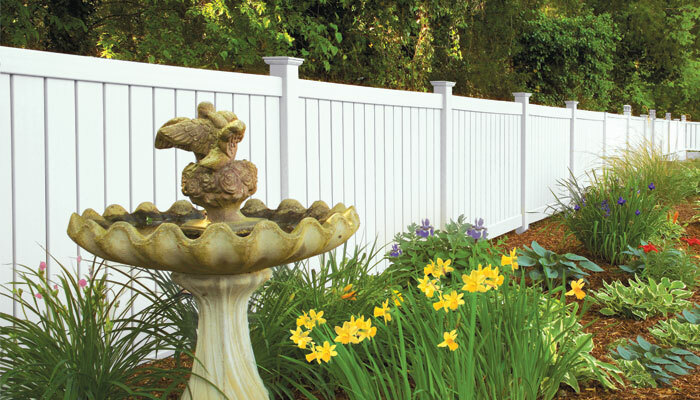 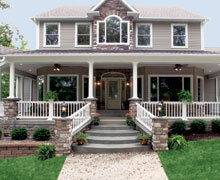 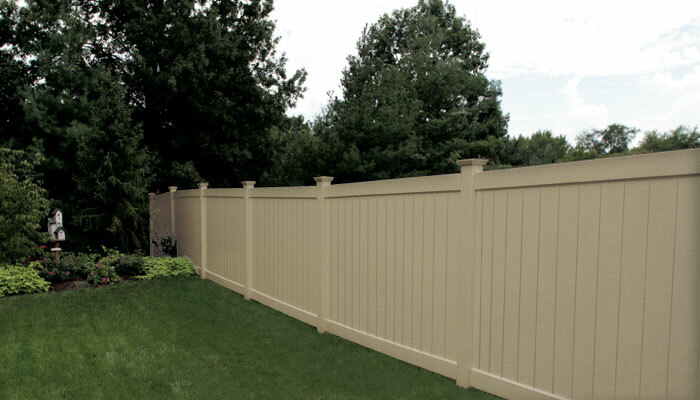 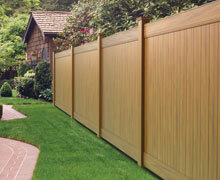 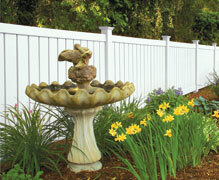 No matter what brand of vinyl fence you look at, you'll hear how it offers low maintenance and long-lasting beauty. 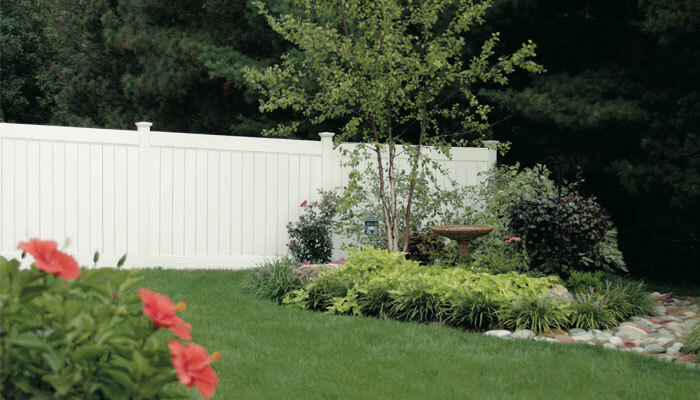 But the truth is, there's a great deal of difference in the quality of the materials used, which greatly affects how well your fence stands the test of time. 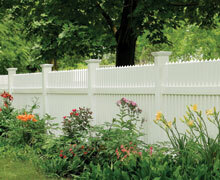 Some manufacturers reduce quality to make prices more attractive, and foreign imports are highly inconsistent. 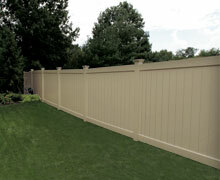 Unfortunately, it's nearly impossible to tell high quality from low quality when a fence is new. 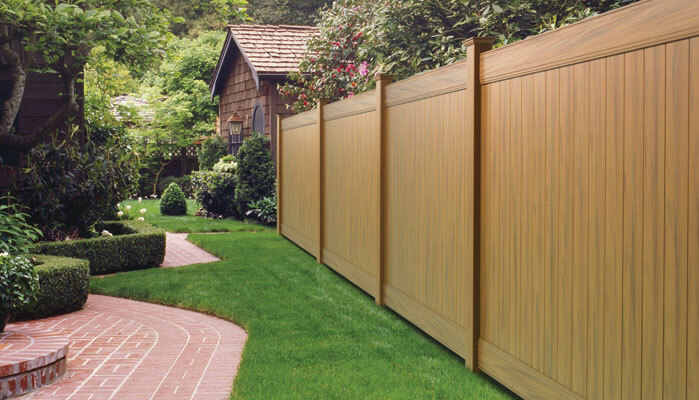 In fact, accelerated weather testing is the only way to know if the vinyl you're getting is the high-quality product you've been promised. 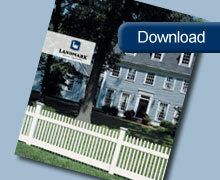 Landmark is the ONLY vinyl fence fabricator who has commited the resources necessary to perform that testing with a QUV Accelerated Weather tester, used by laboratories around the world. 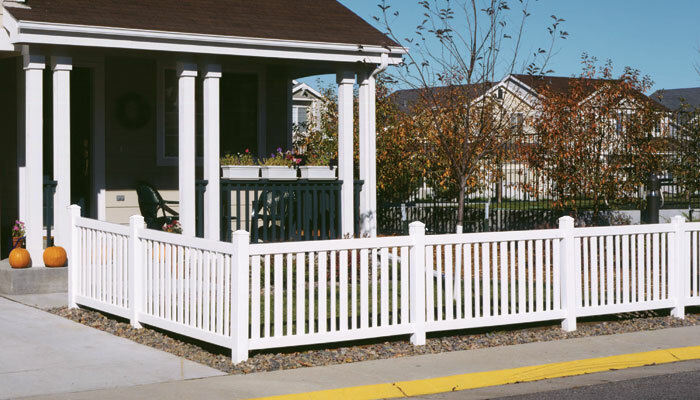 With it, Landmark can simulate many years of weathering in a matter of weeks, and we test samples from every PVC delivery we receive. 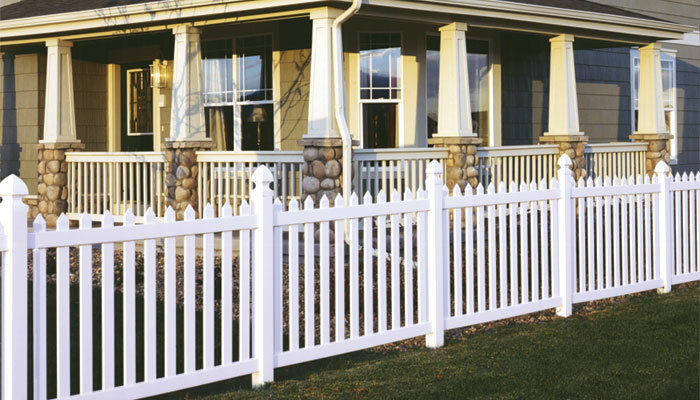 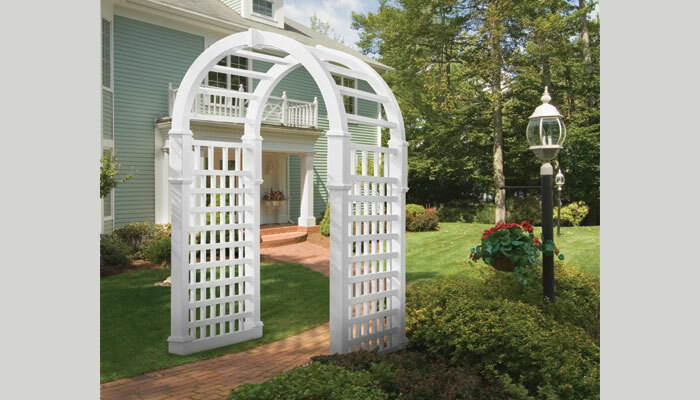 As a result, you have the assurance that our thick, professional-grade vinyl fences are made with the highest quality compounds. 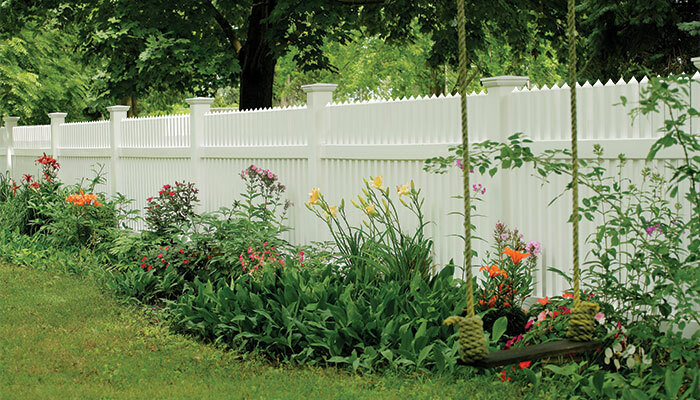 Which means you'll get exactly what you've been promised...a beautiful, low-maintence, lifetime fence with a lifetime warranty to back it up.